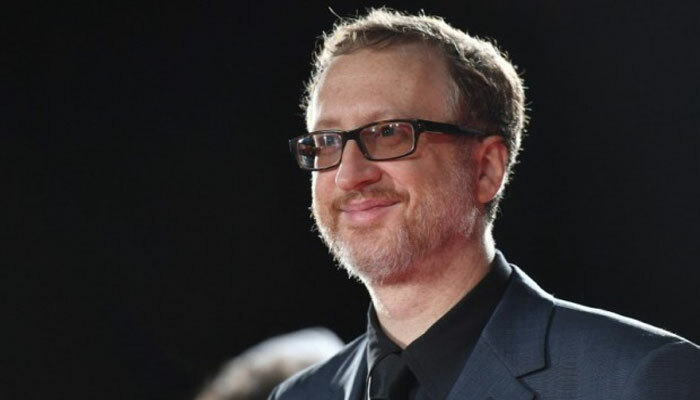 Paris: Hollywood director James Gray is to stage his first opera in Paris in November. The maker of "The Yards", "Little Odessa" and "the Immigrant" is to direct Mozart´s "The Marriage of Figaro" at the Theatre des Champs-Elysees. French fashion designer Christian Lacroix will do the costumes for the starry production. The theatre´s director Michel Franck said it took him more than a year to convince New Yorker Gray to come on board. "He is one of my favourite film directors and I read that opera was his passion and that he is always listening to it on his earphones," Franck told AFP. "I was hugely impressed by his knowledge of the repertoire when I met him," he added. "He is capable of singing whole passages from Janacek´s ´From the House of the Dead´ -- and not just from ´La Traviata´ and ´Carmen´." Gray is planning a modern-dress production set in the present, Franck said. French film star Gerard Depardieu will perform his tribute to the French chanson legend Barbara in April 2020 in the other highlight of the theatre´s season. Choreographer Benjamin Millepied is also bringing his L.A. Dance Project.